Qingming Huang is a professor in the University of Chinese Academy of Sciences and an adjunct research professor in the Institute of Computing Technology, Chinese Academy of Sciences. 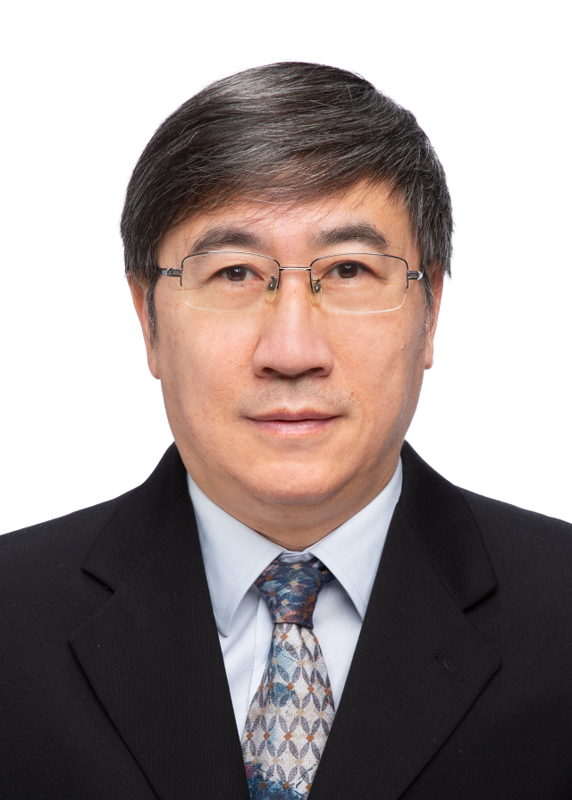 His research areas include multimedia computing, image processing, computer vision and pattern recognition. He has authored or coauthored more than 400 academic papers in prestigious international journals and top-level international conferences. According to Google Scholar, these papers have been cited 8800+ times, with H-index 45. He was supported by the National Science Fund for Distinguished Young Scholars of China in 2010, deserved the Special Government Allowance of the State Council in 2011 and the National Hundreds and Thousands of Talents Project of China in 2014. He is the Fellow of IEEE and CCF. He is the associate editor of IEEE Trans. on CSVT and Acta Automatica Sinica, and the reviewer of various international journals including IEEE Trans. on PAMI, IEEE Trans. on Image Processing, IEEE Trans. on Multimedia, etc. He has served as general chair, program chair, track chair and TPC member for various conferences, including ACM Multimedia, CVPR, ICCV, ICME, ICMR, PCM, BigMM, PSIVT, etc. Internship and Graduate Students (both Ph.D. and Master) Opening: I am looking for self-motivated candidates who have solid mathematical backgrounds, strong English ability, and strong coding skills. If you are interested in doing research on multimedia computing, image processing, computer vision and pattern recognition, please send detailed CV to me. NEW 2019.03: Four papers are accepted by CVPR’19. Congratulations to all! NEW 2018.11: Two papers are accepted by AAAI’19. Congratulations to all! NEW 2018.10: Four students (Yiling Wu, Zhiyong Yang, Changsu Liao and Yangbangyan Jiang) receive the National Scholarship, and two students (Junbao Zhuo and Zhiyong Yang) receive the First-class Academic Scholarship. Congratulations to all! NEW 2018.09: Our team wins the Runner-up Award in VisDrone Challenge in ECCV’18. Congratulations to all! 2018.06: Five papers are accepted by ACM MM’18. Congratulations to all! 2018.06: Our team wins the Best Demo Runner-up Award in ICMR’18. Congratulations to all! 2018.06: A student (Dawei Du) awards the CAS Presidential Outstanding Prize and the Excellent Graduate of Chinese Academy of Sciences. Congratulations! 2018.05: A student (Yuankai Qi) awards 2018 Tencent Rhino Bird Elite Graduate Program and Merit Student of Heilongjiang Province. Congratulations! 2018.03: Two papers are accepted by IEEE TPAMI. Congratulations to all!